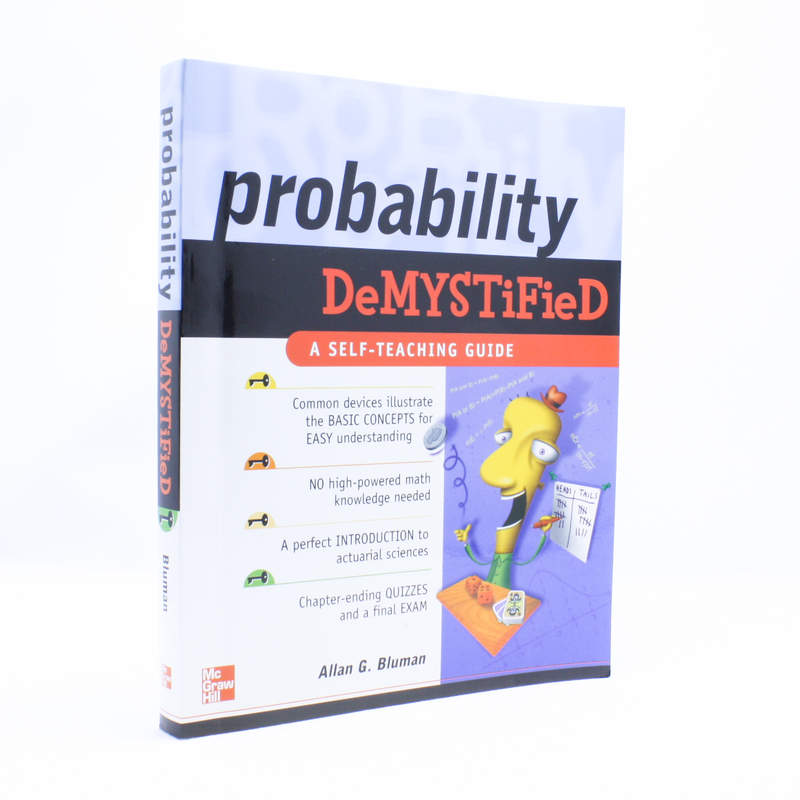 Probability Demystified - IFA Vintage and Current Book Library - Index Fund Advisors, Inc.
Notes: This book will present the basics of probability in a non-rigorous manner. Only an understanding of arithmetic and some basic algebra are necessary to learn these ideas. No high-powered mathematical notation or formal proofs will be used, rather the concepts will be developed from examples using coins, dice, cards, and other common probability devices.